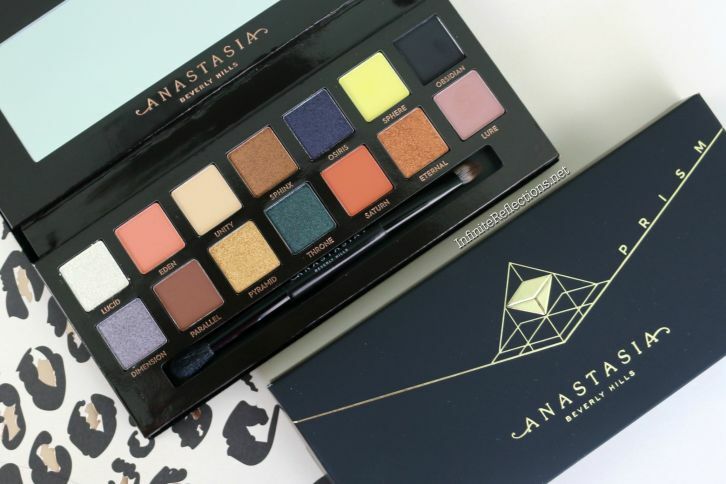 Anastasia Beverly Hills Prism Palette is the latest launch from the company and it is a limited edition palette released specially for the Holidays 2017. 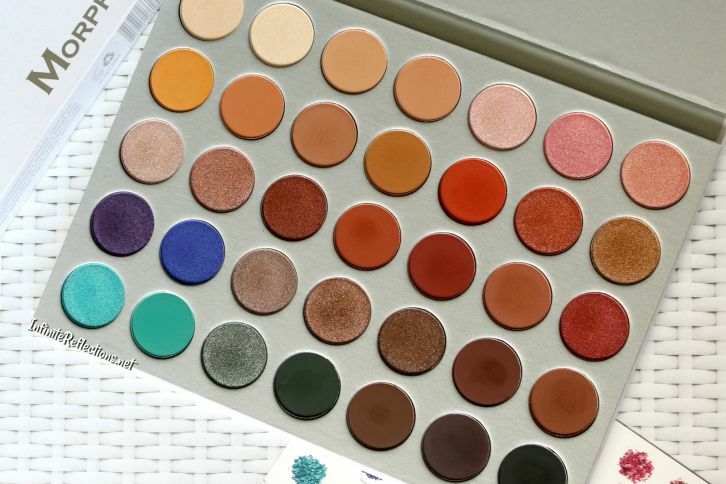 I got my hands on it from their official website before it went out of stock. 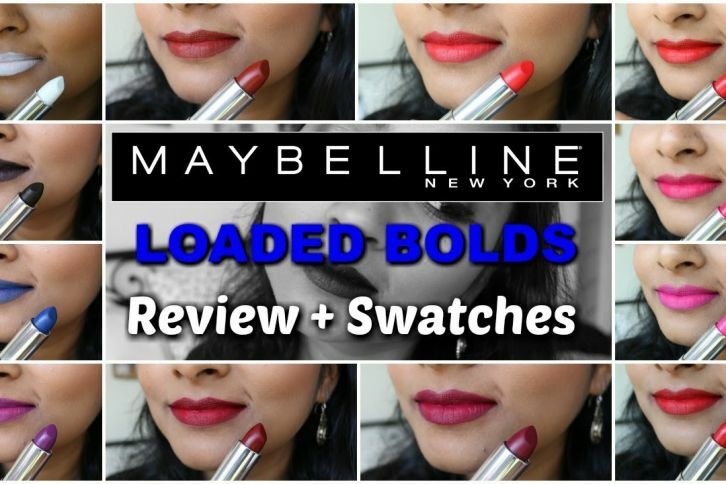 I have uploaded a review and swatch video on the Maybelline Loaded Bolds lipsticks to my YouTube channel some time back. 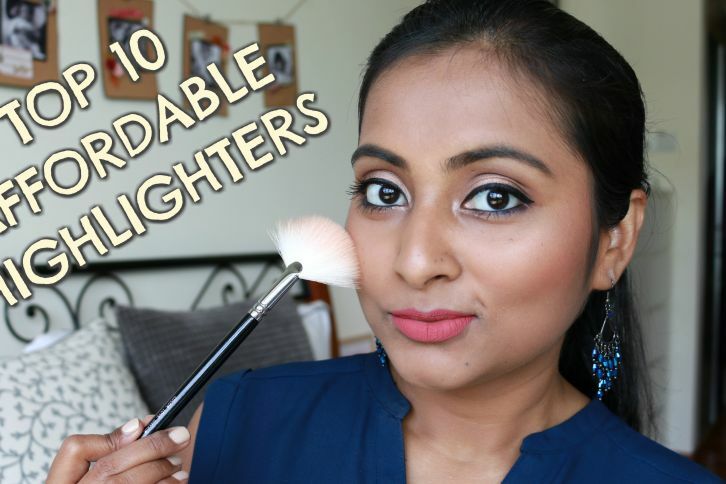 Do check it out if you are interested in these lipsticks and haven’t watched this video yet. 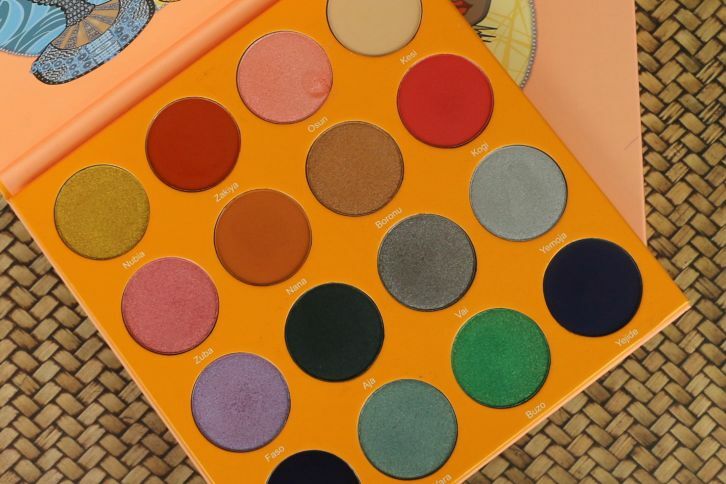 After trying two Juvia’s Place Palettes and loving them, trying out new palettes from Juvia’s Place is one of the most exciting things for me to do as far as makeup is concerned. 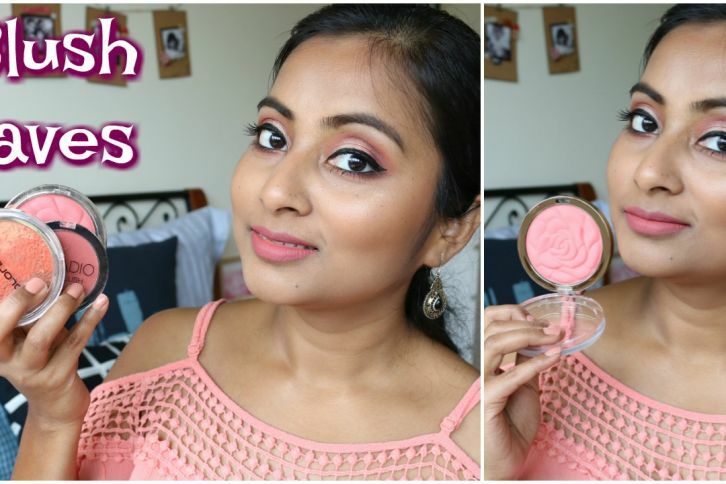 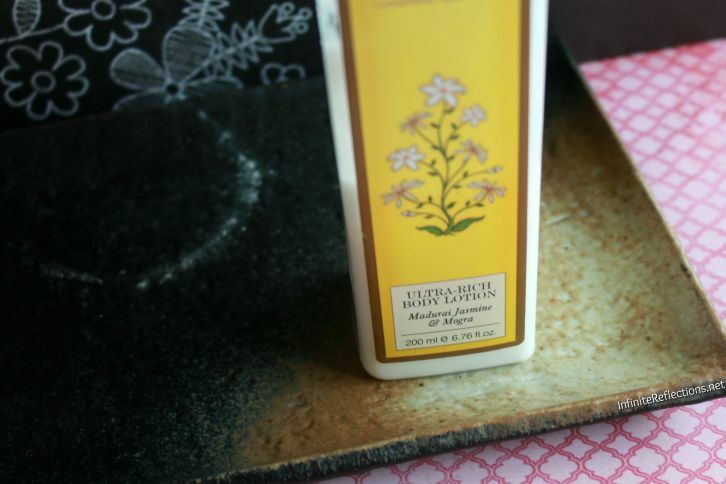 The Magic by Juvia’s palette is one of the newer launches from the brand and I couldn’t wait to get my hands on it.